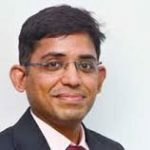 Prashant Jain, the whiz-kid fund manager of HDFC Mutual Fund, has two unique distinctions. The first is that he is the highest paid fund manager in India. We saw earlier that his take-home salary for FY 2015-16 was a staggering Rs. 23 crore. 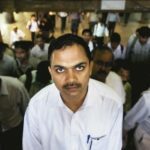 One can gauge the extent of Prashant Jain’s achievement from the fact that his peer, Sunil Singhania of Reliance Mutual Fund, took home a relatively modest salary of Rs. 8 crore. Other whiz-kid fund managers like Nimesh Shah of Kotak MF and S. Naren of ICICI MF had to stay content with salaries ranging from Rs. 4 crore to Rs. 6 crore. The consequence of receiving such hefty salaries is that Prashant Jain’s net worth has soared in excess of Rs. 100 crore. This confers on him the exalted stature of “Ultra HNI” and he is now in the same club as our esteemed Gurus, Dolly Khanna and Vijay Kedia, both of whom have a net worth exceeding Rs. 100 crore. The second distinction about Prashant Jain is that he has invested all of his funds in the schemes managed by him. Prashant Jain had earlier revealed this fact in an interview to Café Mutual. “Nearly all my savings are in equity funds of HDFC Mutual Fund” he stated. Now, Manoj Nagpal, an expert on mutual funds, has dug deep into the records of the mutual funds and flushed out details of the precise investments of Prashant Jain and the other fund managers in various schemes. 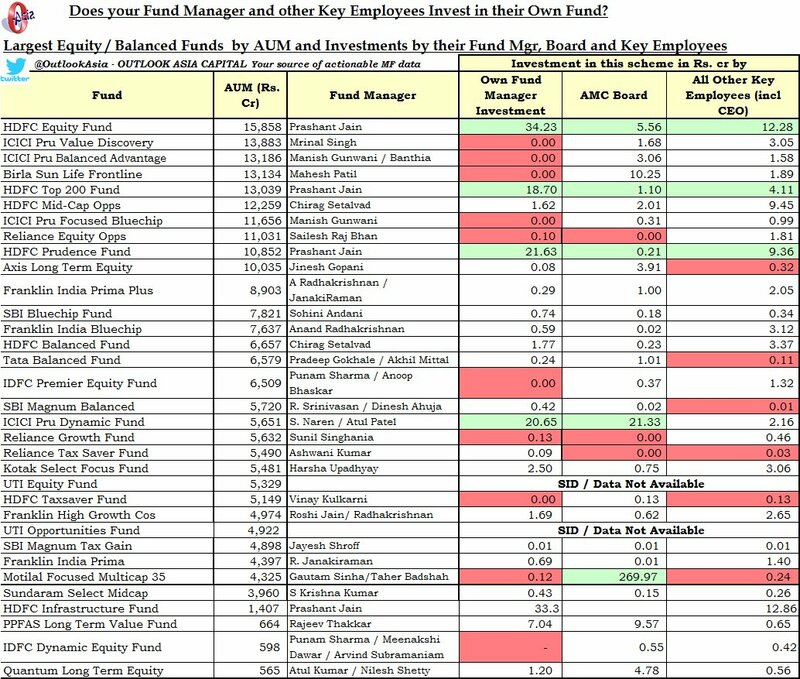 Does ur Mutual Fund Mgr & Key employees invest in own Fund? This fact was corroborated by the sleuths of ET. ET pointed out that the aggregate investment by Prashant Jain is Rs 107 crore and that the moneys are invested in schemes such as HDFC Equity Fund (Rs 34.23 crore), HDFC Infrastructure Fund (Rs 33 crore), HDFC Prudence Fund (Rs 21.6 crore) and HDFC Top 200 (Rs 18.7 crore). This attitude of Prashant Jain is commendable and inspires confidence in the minds of novice investors about the viability of the scheme to deliver market-beating returns. 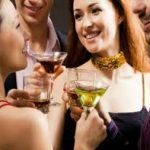 Several mutual fund investors were appreciative of the disclosure. Hats off to Manoj Nagpal Sir. @NagpalManoj whatever people might say about hdfc top 200/equity & its struggles you have to respect prashant jain for his skin in the game. Surprisingly, Prashant Jain’s peers have not emulated his example. Instead, they appear to be wary of investing their funds in their own schemes. For example, Sunil Singhania, the whiz-kid fund manager with Reliance Mutual Fund, whose net worth must also be worth several tens of crore, has invested a paltry sum of Rs. 13 lakhs in the Reliance Growth Fund. Other notable fund managers like R. Srinivasan of SBI MF and Punam Sharma & Anoop Bhaskar of IDFC MF, have also invested petty amounts in the schemes managed by them. 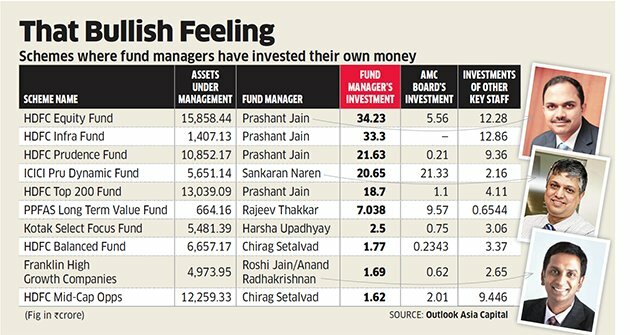 The other mutual fund managers maintained a conspicuous silence on where they are investing their savings. My uneducated guess is that they may be investing in the schemes of rival funds so as to maintain objectivity when they take buy and sell decisions and also to avoid ‘conflict of interest’! Despite all the wows & wah-wahs, Prashant Jain- managed HDFC MF schemes have had a lackadaisical performance over the past few years, when compared to his peer Mf schemes. Strange that he is being rewarded (with his colleague Mr Barve) for such lacklustre performance by HDFC MF schemes. 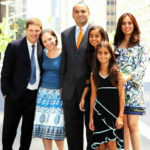 Whither meritocracy? 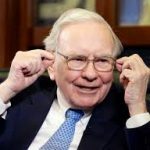 They are actually sucking more money from the MF investors in their schemes than what they actually deserve to get, based on sheer performance & facts. Shun the images/deification, go by the factual performance of their schemes & you will see that these big names have not done much for their MF investors in the recent past. True. And if he is being paid 2.5 times his peers (23 Crores v/s 8 Crores), he will have no problem investing in his own fund because even if he loses 50%, he still comes ahead of his peers. Just because he has skin in the game does not make him great. Its like saying Reliance giving negative returns since 2007 is okay because Mukesh Ambani has skin in the game. There is not much credence to this theory of “having one’s skin in the game”. The point of analysis should be out of the surplus investible money, how much Prashant Jain has invested in HDFC MF Schemes and not the amount per se. Of course, all schemes of HDFC MF stable are under performing least to say.